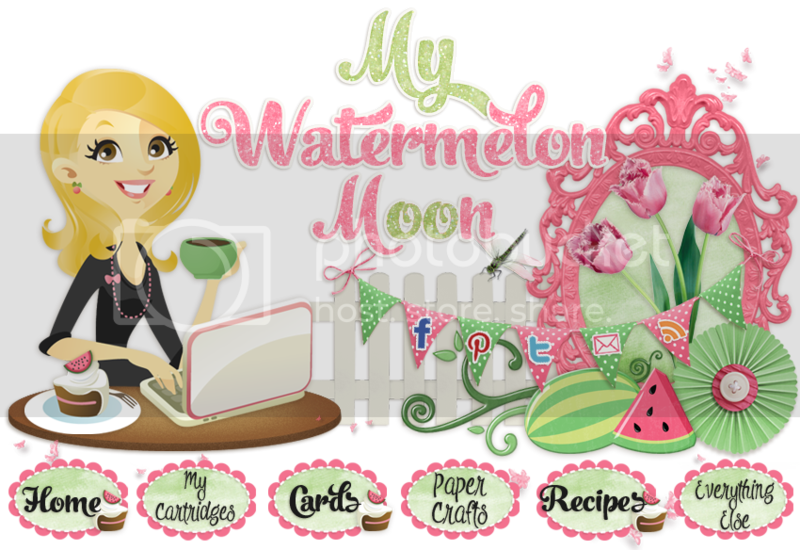 My Watermelon Moon: HIMCR Super Scraps Saturday! It's time for Hiding in my Craft Room's Super Scraps Saturday again! Here is what I was able to throw together from the "small" scraps box. 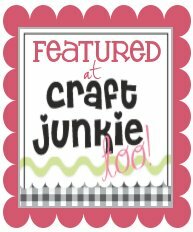 I hope you enjoy it and are inspired to dig around in your scrap box and see what you can come up with! 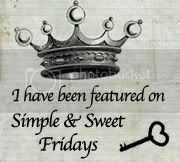 Don't forget to check out the other gals creations at HIMCR too! Beautiful my friend. Scraps treasure for sure. Havana wonderful weekend.